MG2A provides professional land surveying services in Indiana and Illinois. Our survey crews complete over 400 surveys annually in northeast Illinois and northwest Indianan; including the City of Chicago. Call 815-939-4921 or order a survey online if we can help you right now. 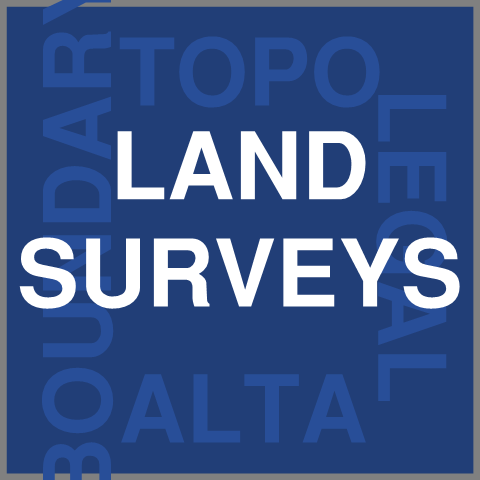 Our land surveying customers vary from local home owners to national real estate firms to local and state government. One thing most have in common is a tight schedule. They want to get something done. MG2A provides our customers with the close attention they deserve and access to ask questions and check on progress. We deliver quick response and on time delivery. We understand it is important for our customers to move forward with confidence and stay on plan. identify natural features, such as wetlands, floodplains, and waterways. 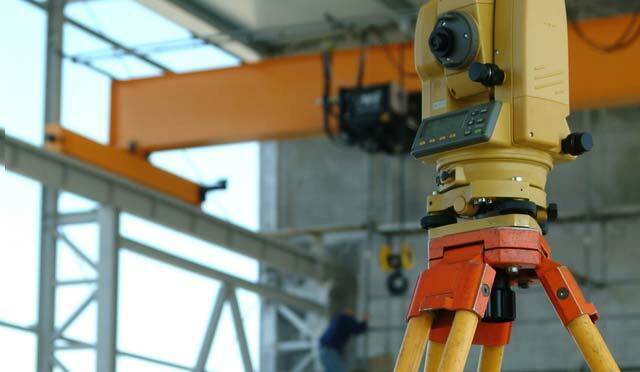 MG2A also provides construction related surveying services. 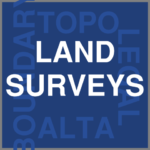 See our work related to “Construction Surveying” HERE (no link yet).